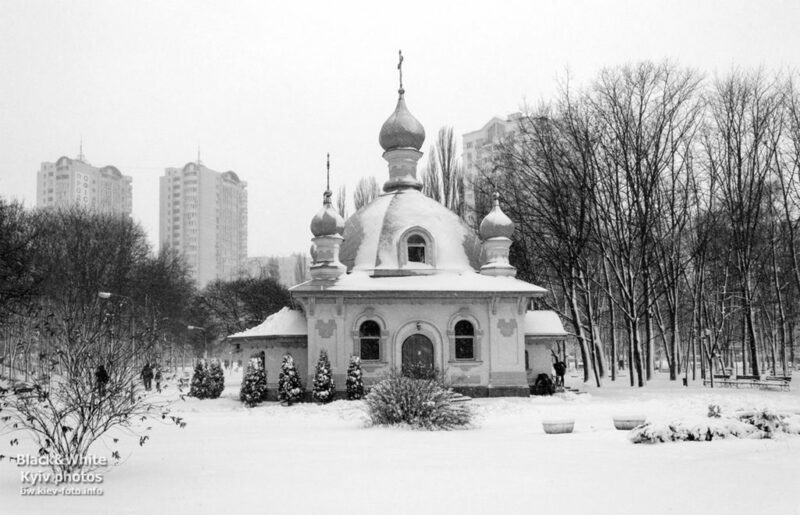 Religion plays an important role in the life of Kiev. 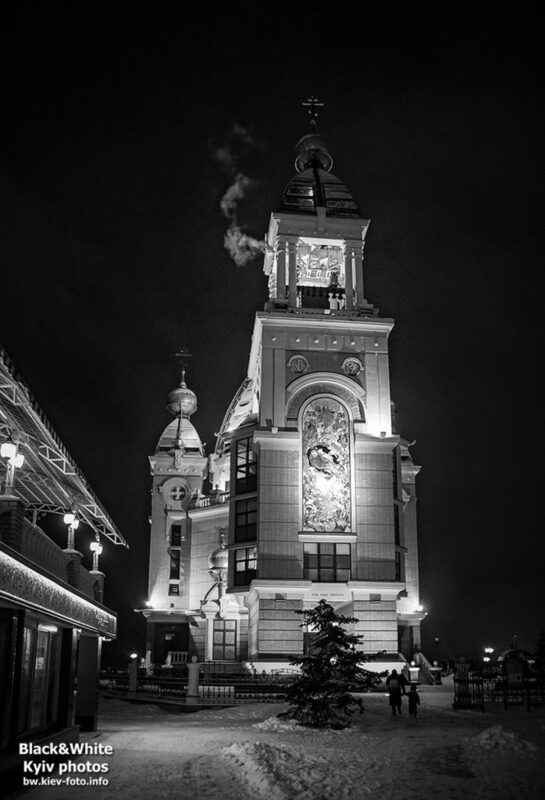 Our city is famous for its sacred monuments and modern temples. 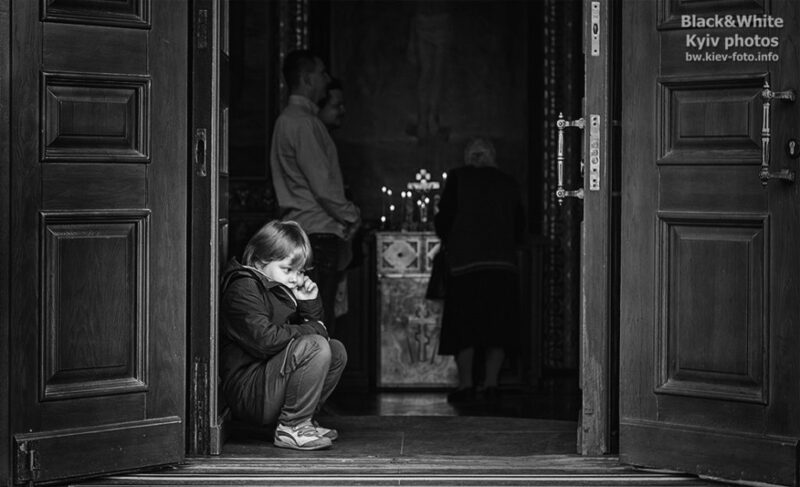 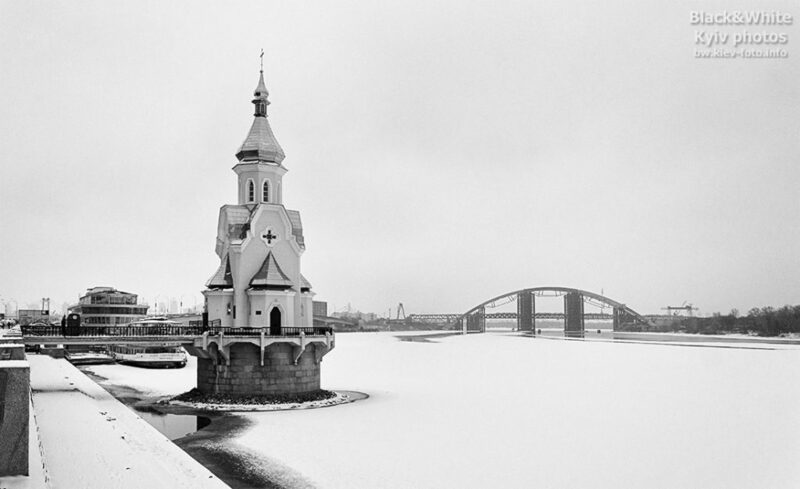 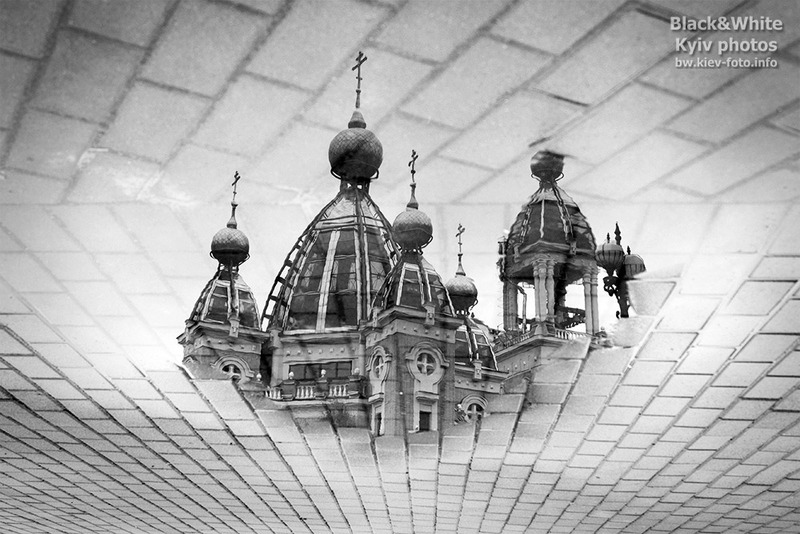 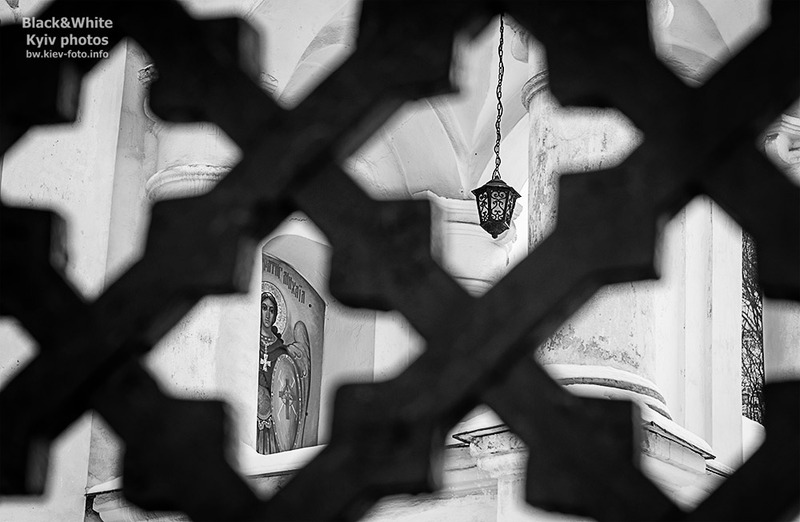 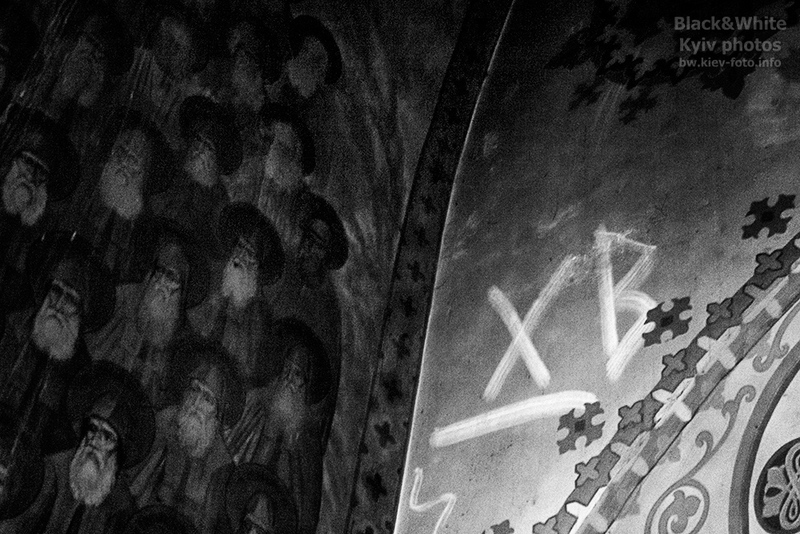 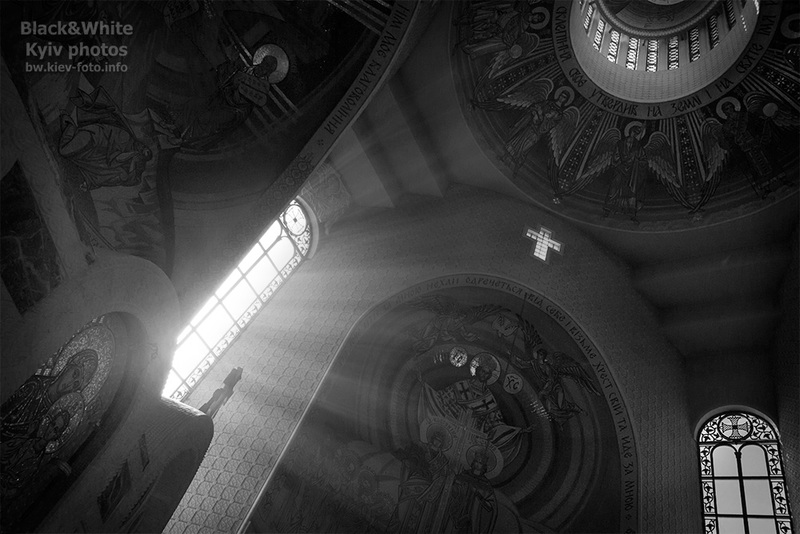 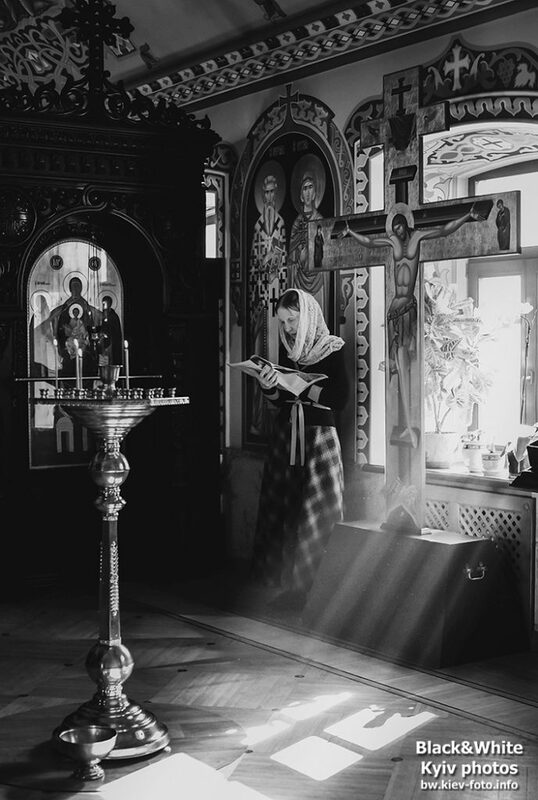 Here is a collection of black and white photographs depicting the religious life of the Ukrainian capital.